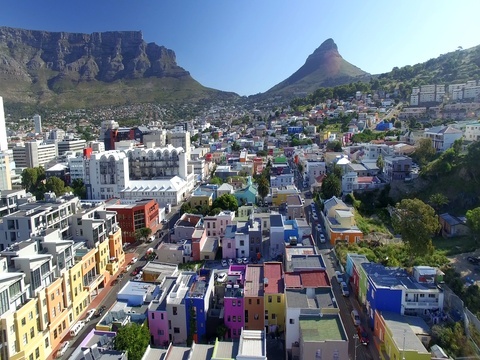 allegation of Cape Town’s Mayor Patricia De Lille, in preventing Bo-Kaap from being declared a heritage area. Masjid, the first Masjid on the Southern tip of Africa has it roots here. multi-religious community coexists with respect and harmony – a rarity in today’s world. (Heritage Protection Overlay Zone) status. We request incoming Mayor Dan Plato to immediately sign off on the HPOZ status for the Bo-Kaap.